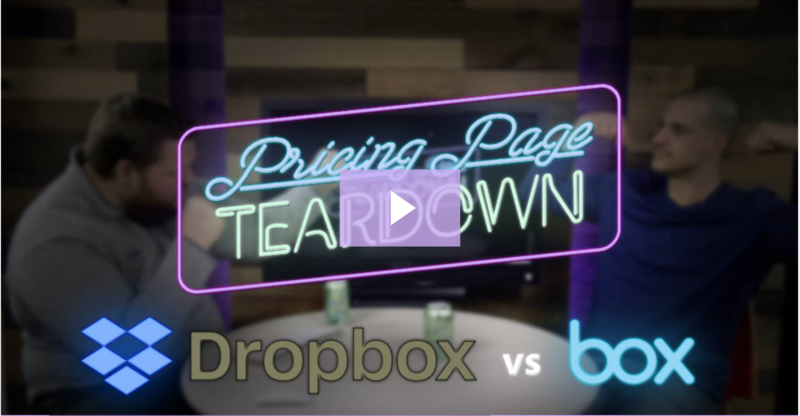 Cloud storage titans Box and Dropbox square off in today's episode of Pricing Page Teardown. 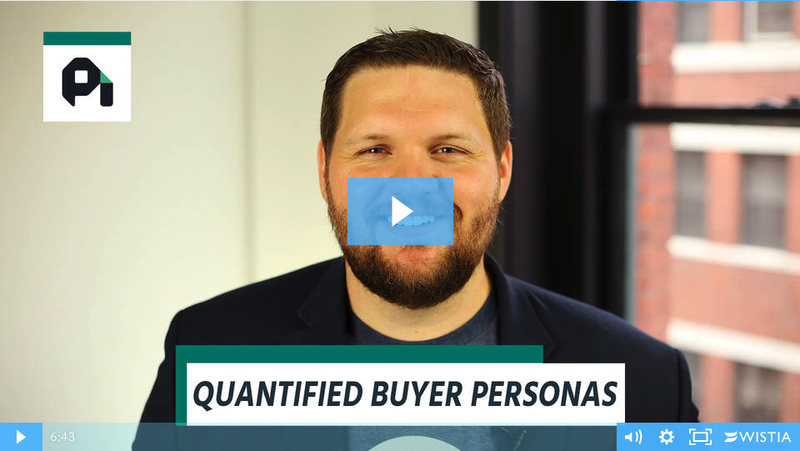 We talk feature differentiation, positioning, and competing at opposite sides of the market. 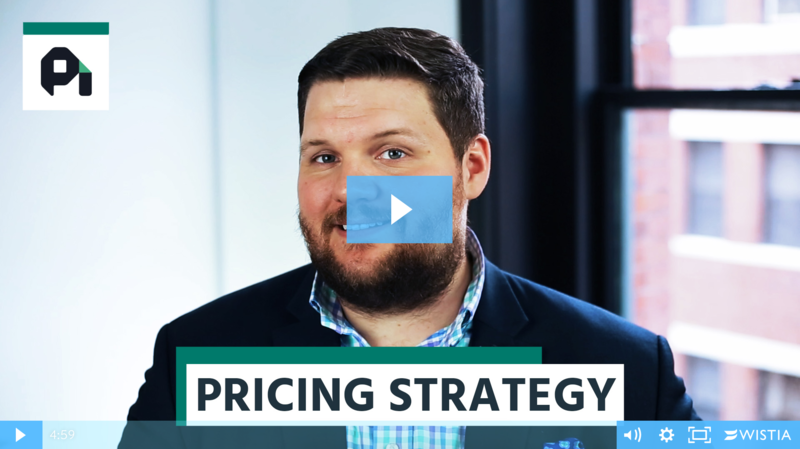 Pricing has the highest impact on your growth, efficiency, and even your internal alignment as a company. Yet, we're only spending 12.5 hours on it. Here's why that's a problem. 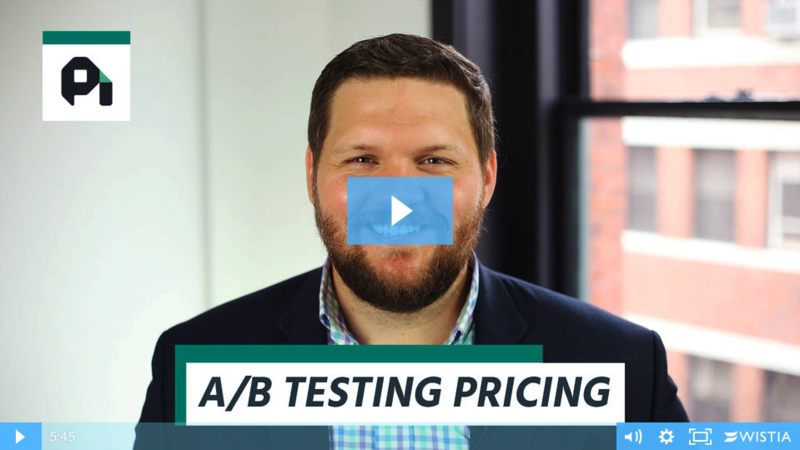 Price increases are vital for growth, yet they are still avoided. 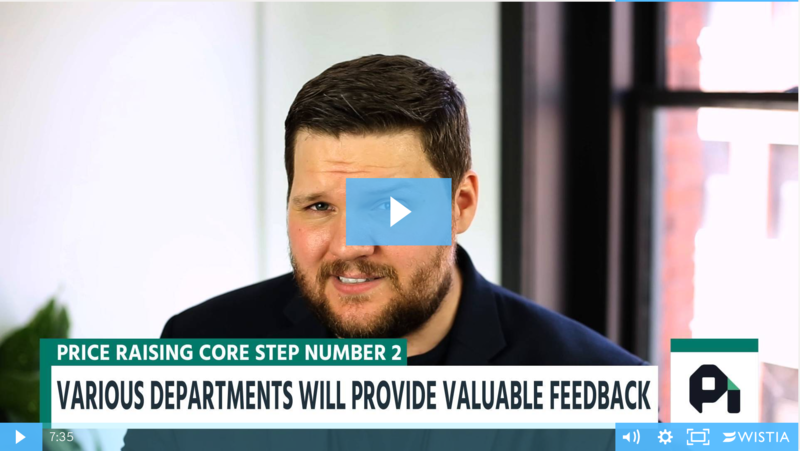 Here's how to raise prices and customer satisfaction all at the same time. 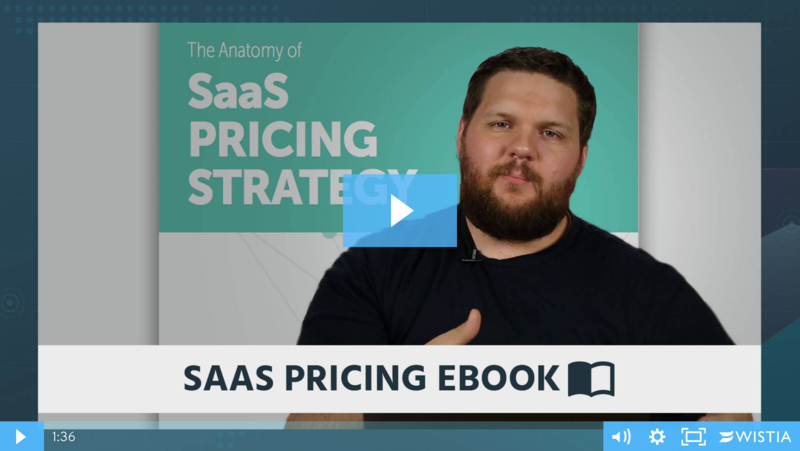 We've put together the best book on SaaS pricing ever - teaching strategy, process, and design. 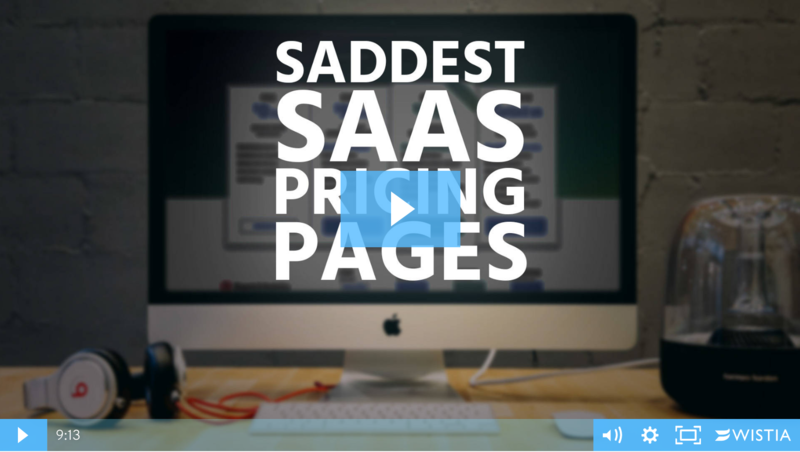 The enterprise SaaS market has huge revenue potential. 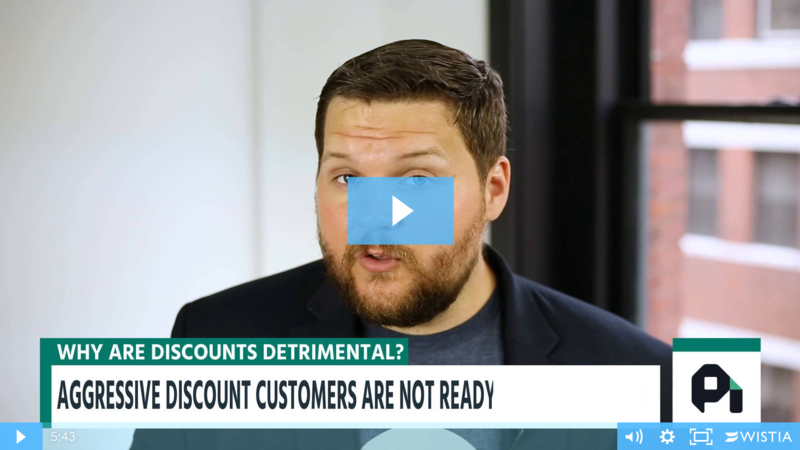 You can 10x your prices by providing the right value to these customers with higher willingness to pay. 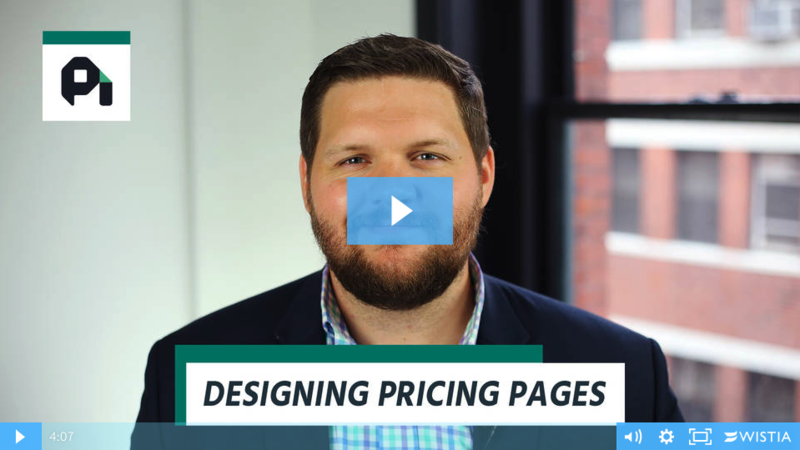 Your pricing page is the gatekeeper to your product, so a sad pricing page can seriously hurt your conversions. 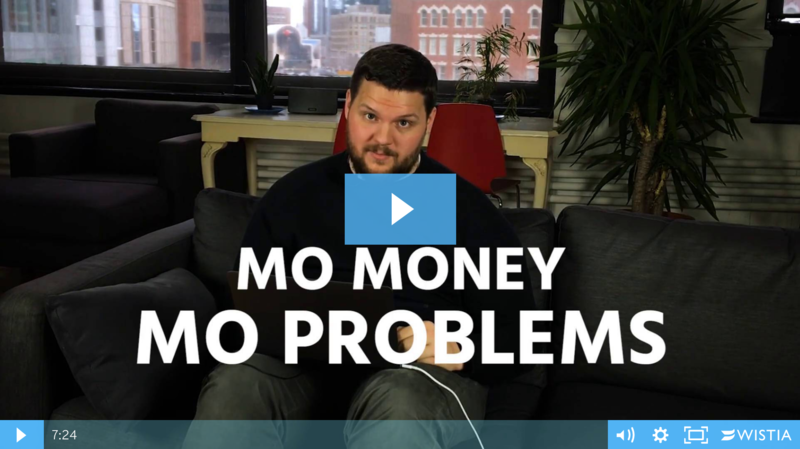 Make sure you're not making these mistakes.